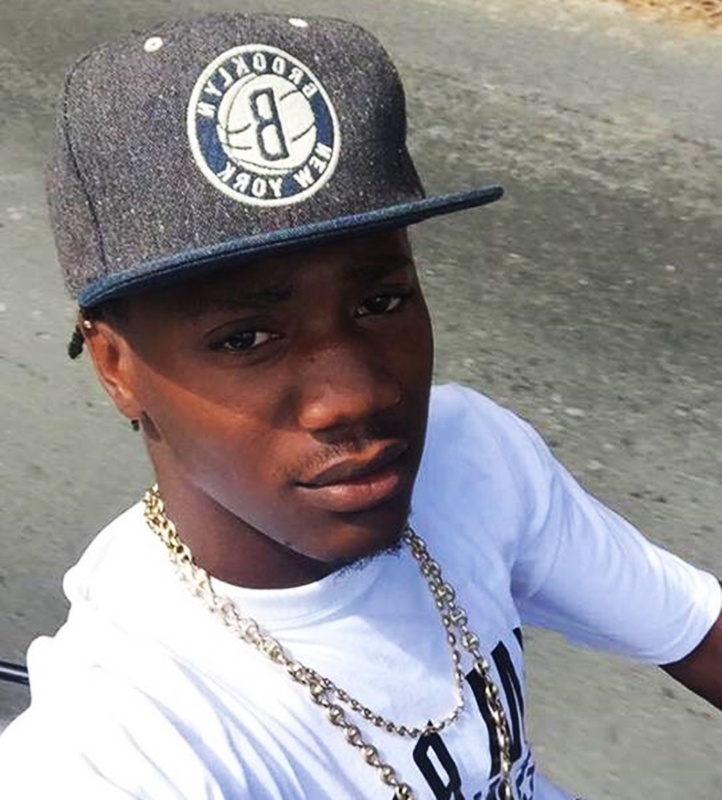 A body believed to be that of Tortola resident Deshaun ‘Bongo’ Bryan was discovered at sea this morning, July 15. Representative of the Virgin Islands Search and Rescue (VISAR) Phil Aspinall said the discovery was made close to the Towers area of West End. That location is not far from where Bryan disappeared on July 11, when he and another person allegedly jumped from a boat that eventually flipped. The other person was rescued immediately. Aspinall stated that, up to last night, VISAR was searching in the general area, but found nothing. 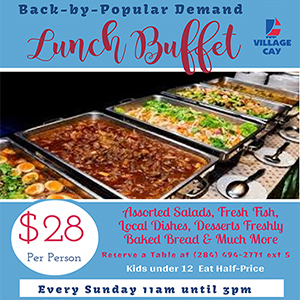 “We don’t give up… It is sad, but it is better to have closure,” he told BVI News Online. However, VISAR received a call this morning that persons aboard Speedy’s Ferry had spotted a body in the water while the vessel was heading towards St Thomas in the US Virgin Islands. VISAR immediately went to the scene and recovered the corpse without life jacket. 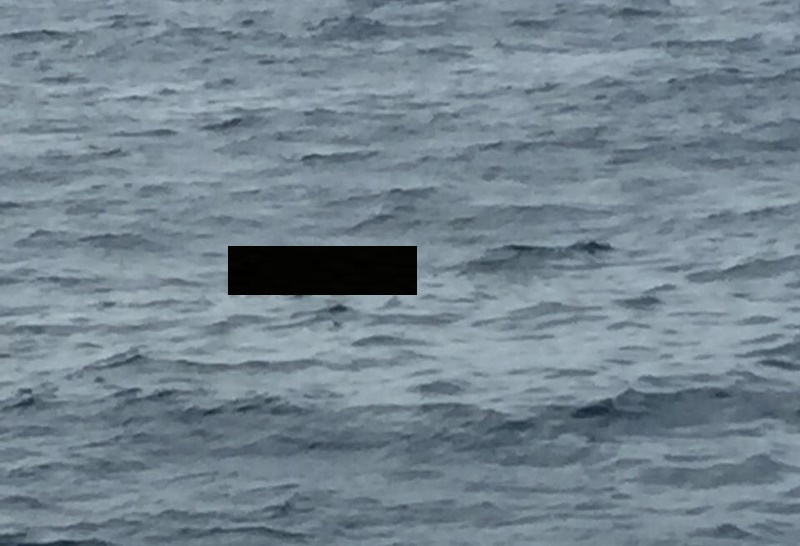 Persons with knowledge of the waters have explained that, under normal circumstances, a drowned person would remain under water for some time in the area where he sank. When the body eventually rises to the surface, it is then at the mercy of surface currents. Meanwhile, the body found this morning was handed over to the marine police.